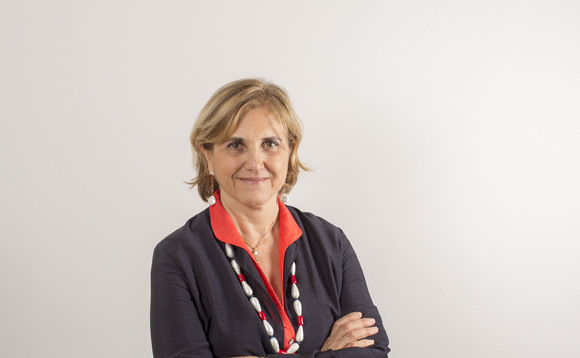 Manuela D'Onofrio, co-general manager and head of Investment & Products area at Cordusio Sim, also responsible of Group Product & Investments Platform in UniCredit SpA, will join the Milan Forum 2019 panel discussion set to take place on the 8 of March at the Four Seasons Hotel in Milan. The Italian fund selector will join a panel formed exclusively of Italian female fund selectors, moderated by Morningstar Italy's managing research editor Sara Silano. The panel will discuss diversity in the fund management industry, offer views across asset classes and consider ESG. D'Onofrio started her career working as a derivatives specialist at Chase Manhattan Bank New York in 1989, moving later to JP Morgan where she first managed the bank's bonds portfolios and later those from private clients. The panel session is one of the innovations that the Milan Forum brings this year, during which InvestmentEurope's new event Women in Investment Awards Italy will be presented. This event will take place on the 2 of October 2019 at the Palazzo Parigi hotel and aims at recognising the inspiring achievements of women in the investment industry in Italy.